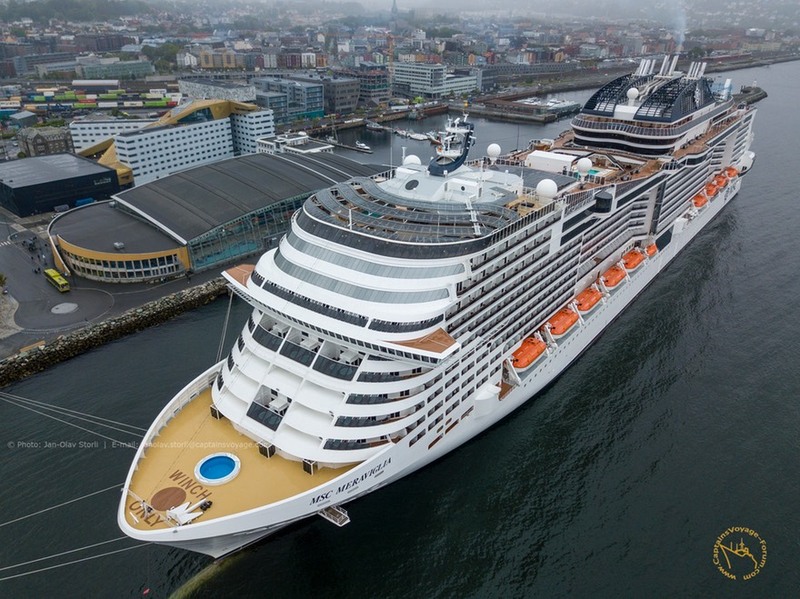 At the start of last month, the absolutely massive MSC Meraviglia came to Trondheim for the second time in her life. Last time she came, was her inaugural arrival back on May 17th this year. You may remember she featured in my youtube-video “My May 17th”. She also featured in this film on my youtube channel, called “MSC Meraviglia at Port of Trondheim”.